740 flasker fra Hidden Spirits er blevet stjålet. 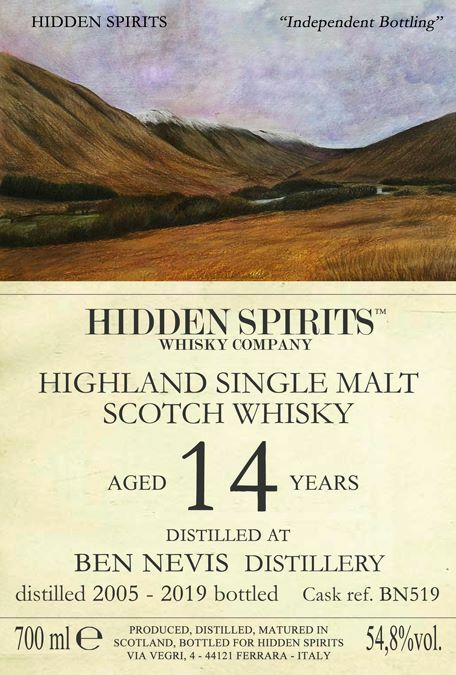 Today it's a sad day in Hidden Spirits; just discovered that all the bottles (740 bottles) of our new bottlings (Ben Nevis 2005 Heavily peated 1st fill bourbon, Tomintoul 2005 sherry cask and Tormore 2008 ex bourbon cask), on announce next week, were stolen during the transport from Scotland to our Duty Warehouse in Italy. We will work hard to put on market new products very soon. 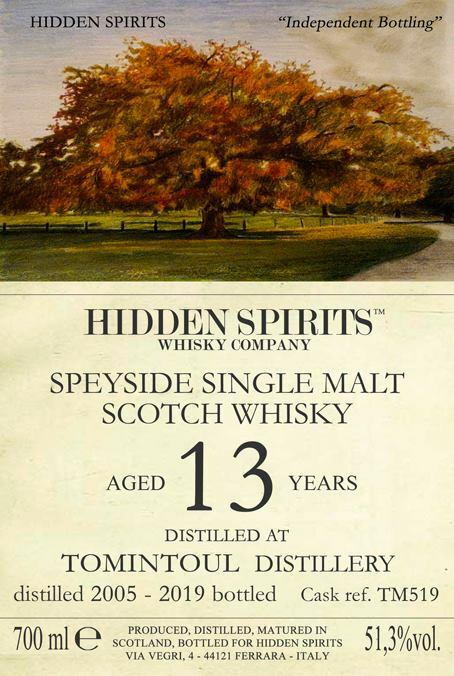 We'd like you see the labels used for these stolen bottlings. 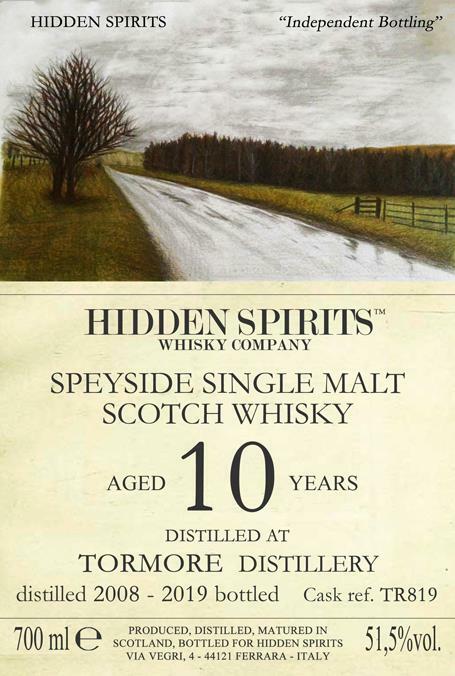 Please contact us and/or police if someone will offer you these bottlings.